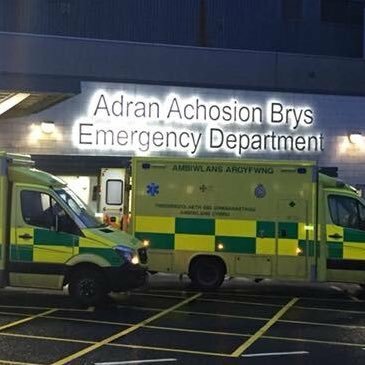 Betsi Cadwaladr University Health Board (BCUHB) have appealed to patients to help ease the pressure on the Emergency Department at Ysbyty Gwynedd in Bangor, by only attending the department with ‘medical emergencies’. BCUHB described the department as being ‘extremely busy’ and Tweeted this message earlier this afternoon: “Our Emergency Department at Ysbyty Gwynedd is extremely busy at present. If you are feeling unwell or have been injured but the problem is not a medical emergency, there are options to help you get the right advice or treatment to reduce delays”. Medical emergencies are a critical or life threatening problem like Unconsciousness, difficulty in breathing, a suspected heart attack, heavy blood loss, serious injury or severe burns. Patients who are not suffering a medical emergency can attend Minor Injury Units (MIUs) who can help with less serious injuries such as: Sprains, cuts or grazes, scalds, something in your eye, insect bites and stings and minor head injuries. No appointment is needed at a MIU and they usually offer much shorter waiting times than the main emergency departments who have to prioritise the most seriously injured patients. 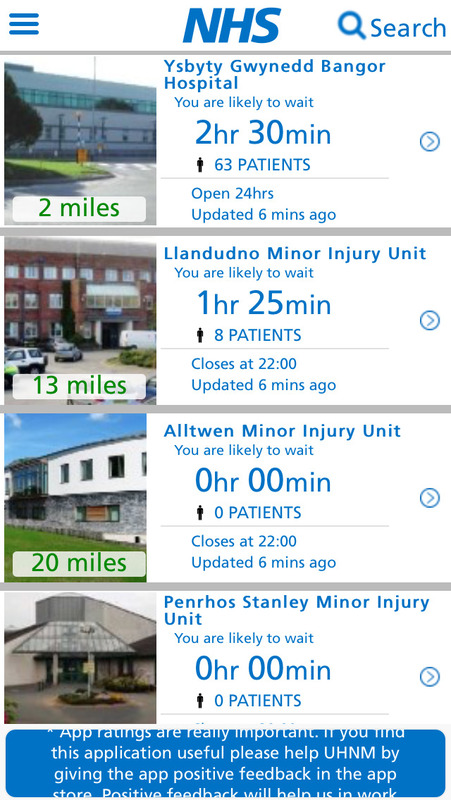 MIUs are located in community hospitals across North Wales, at Holyhead, Pwllheli, Dolgellau, Tremadog, Tywyn, Llandudno, Denbigh, Holywell and Mold. At 5pm this evening Ysbyty Gwynedd had 63 patients waiting for treatment who were having to wait and average 2hrs 30 mins, while Llandudno Hospital had 8 patients waiting with a wait of 1hr 25mins. Minor Injury Units at Penrhos Stanley (Holyhead), Alltwen (Tremadog) and Bryn Beryl (Pwllheli) were all empty with no patients waiting. NHS Direct Helpline is available to call the 24 hours a day if you are unsure which is the best option for you, one of their Health Advisors will talk through your symptoms with you and let you know the best way to get care. If they decide that you need urgent attention they will contact an ambulance on your behalf. A lot of illnesses can be treated in your home by using over the counter medicine and getting plenty of rest. 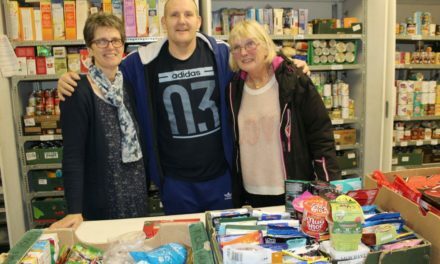 Many common ailments will get better naturally, or can be managed using common ‘over-the-counter’ remedies available from supermarkets or local chemist shops. Your local chemist or pharmacist is a qualified health professional who can give you immediate expert advice on medication suitable for treating a wide variety of conditions including colds, upset stomachs, insect bites or sore throats. Ysbyty Gwynedd Emergency Department has been ‘extremely busy’ while three Minor Injury Units were empty.